Budget website, Wordpress, high quality, quick turnaround. 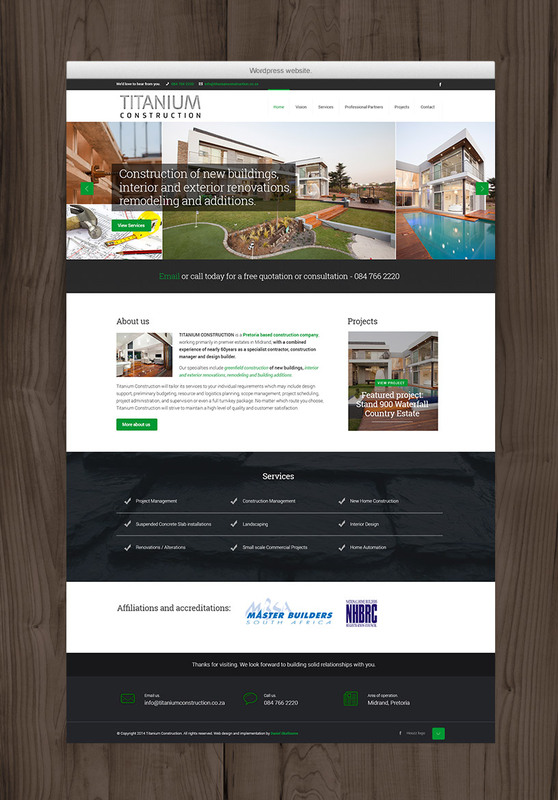 Low budget Wordpress website, high quality, super-quick turnaround. 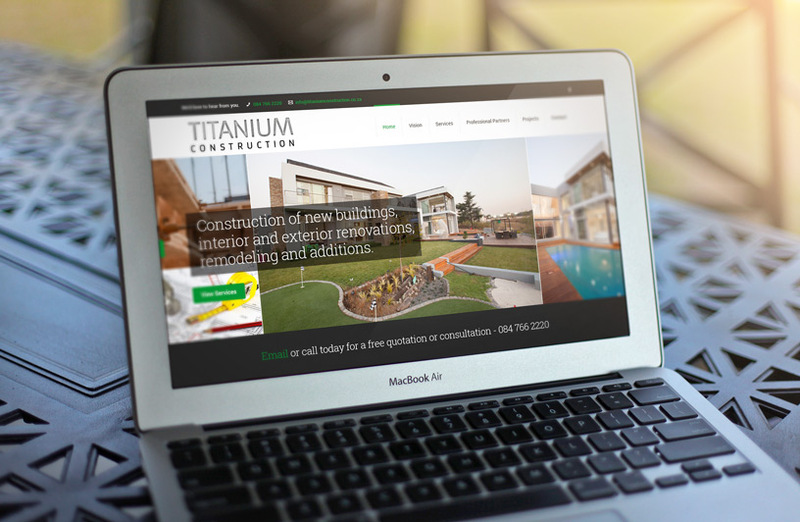 The brief was to create a 6-page responsive website that looked more like an architecture website than a construction website. With the functionality to allows client to easily add or remove projects all in a very tight 2-week time frame. 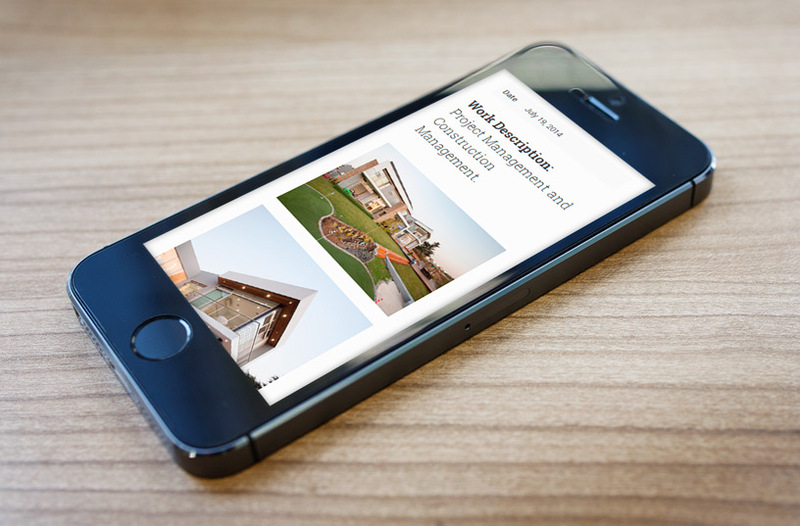 Do you need a budget website of high quality in a really short space of time?